FIND LAW – FindLaw’s Lawyer Directory is the largest online directory of lawyers. Browse more than one million listings, covering everything from personal injury to criminal defense to estate planning. Detailed law firm profiles have information like the firm’s area of law, office location, office hours, and payment options. Lawyer profiles include the biography, education and training, and client recommendations of a lawyer to help you decide who to hire. Use the contact form on the profiles to connect with a Nebraska lawyer for legal advice. How it works: See if you qualify. Ask a question. Check your email. Log back in. 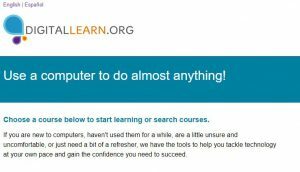 Find information on health, wellness, disorders and conditions that includes prescription drugs, over-the-counter medicines, herbs, and supplements. Other things included are videos and an online encyclopedia. The OOH can help you find career information on duties, education and training, pay, and outlook for hundreds of occupations. The information is current and is available through the Department of Labor and Statistics. 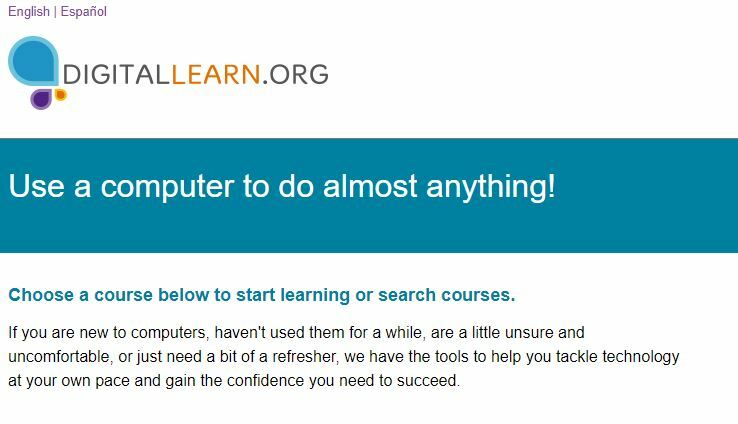 If you are new to computers, haven’t used them for a while, are a little unsure and uncomfortable, or just need a bit of a refresher, DigitalLearn has the tools to help you tackle technology at your own pace and gain the confidence you need to succeed.